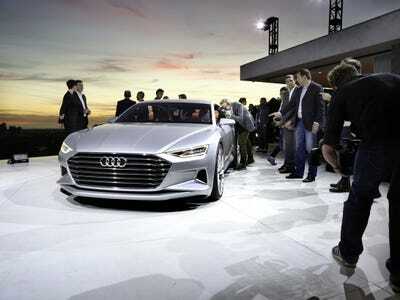 Audi’s 2014 Los Angeles Auto Show festivities by presenting the design concept upon which its future models will be based. 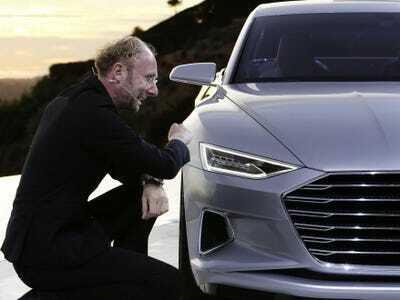 Called the Audi “Prologue,” this big coupe signals a marked change in the brand’s design direction under new chief-designer Marc Lichte. 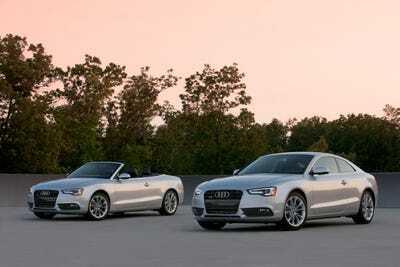 “Audi stands for sportiness, lightweight design and the quattro permanent all wheel drive,” Lichte said. 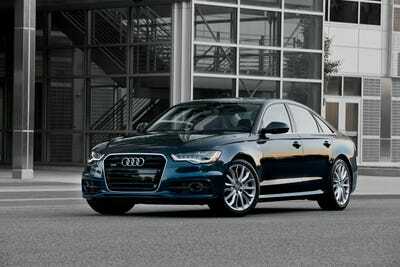 Audi’s A4, A5, A6, A7, and A8 models are in the twilight of their production life cycles. 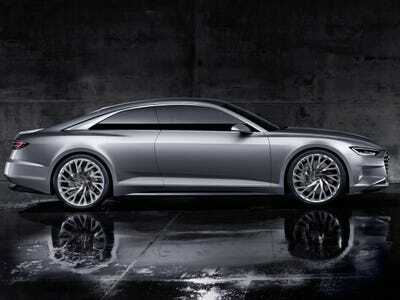 As a result, Lichte’s will have the daunting but rewarding task of shaping the backbone of Audi’s lineup of cars. 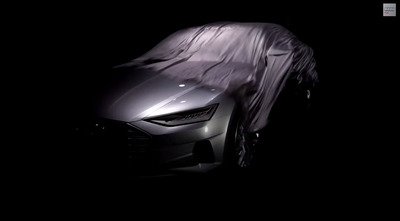 In the days and weeks leading up to the 2014 LA Auto Show, rumours swirled about the mysterious concept car Audi teased in a short video. 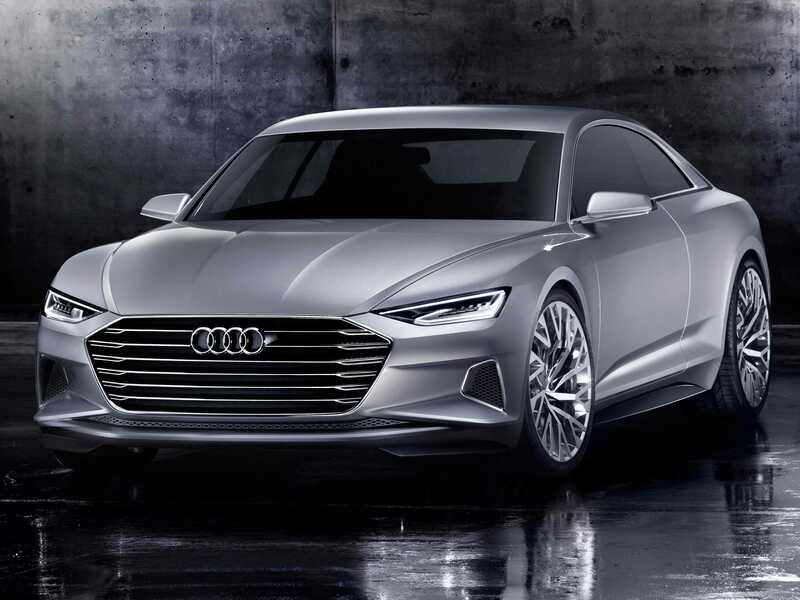 The widely circulated theory that the Prologue would be the A9 4-door coupe has been proven to be incorrect, but that doesn't mean such a model won't happen. 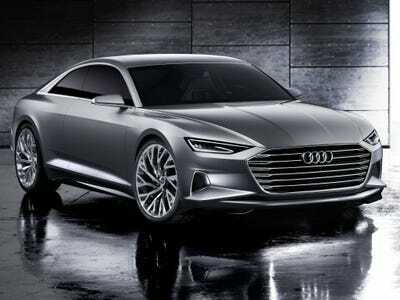 In fact, there are even rumours that the Prologue could also a spawn a large two-door coupe model in the same ilk as the Mercedes S-Coupe or the BMW 6-Series. 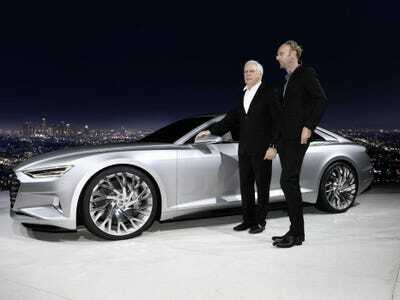 The Prologue marks Lichte's (right) most significant design statement since his arrival from Volkswagen in February. The concept features a flatter and more angular wedge-design headlight using Audi's latest laser-light technology. 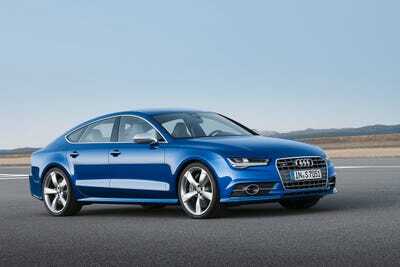 The signature Audi hexagonal grille is also more pronounced and sits a bit lower on the front fascia of the Prologue. The side profile of the Prologue is very minimalist and chic. There is also plenty of brawn under the hood to back up the concept's great looks. Power comes from a mighty 605 horsepower 4.0 liter V8 engine -- propelling the big coupe to 60mph from a standstill in just 3.7 seconds. The interior is simple and elegant -- a direction we hope Audi will continue in. So far, the Prologue concept has been very well received. 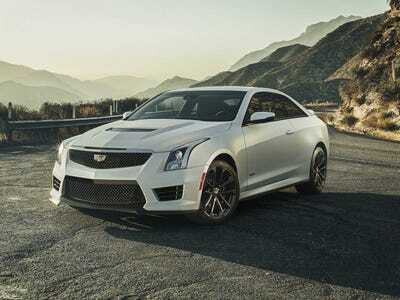 The public will get its first chance to see it in person this at this month's LA Auto Show. 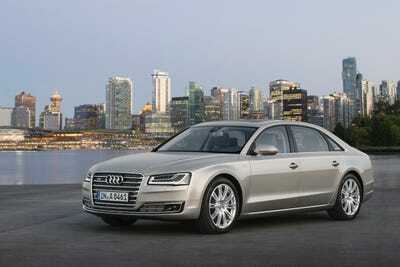 We are confident they will agree with our assessment that this is one good-looking Audi.